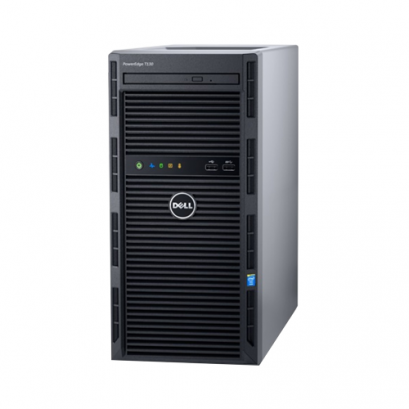 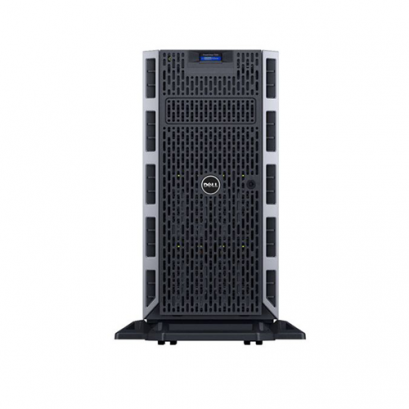 Dell PowerEdge T330 is an excellent first server or replacement server for driving collaboration and productivity applications in SMB. 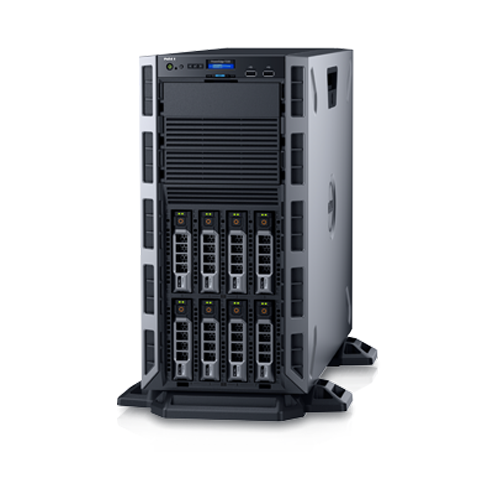 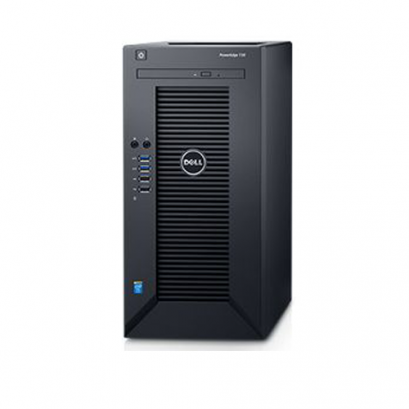 PowerEdge T30 packs sizable internal storage capacity and capable performance into a compact, quiet, mini-tower chassis that delivers efficient, worry-free operation. 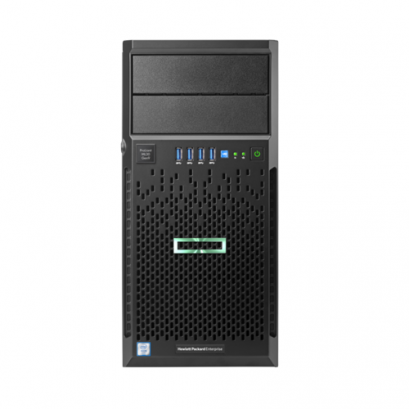 HPE ProLiant ML30 Gen9 server is an affordable single-socket tower server that features value performance, expansion, and growth that is ideal for small businesses and remote branch offices.